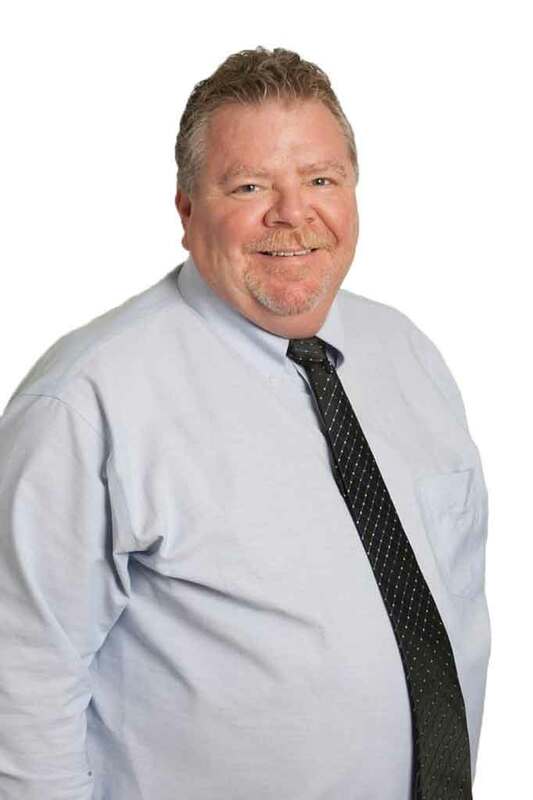 As the Director of Programs for the Contra Costa Transportation Authority, Peter manages CCTA’s funding support to transportation operating programs in the county including public transit, transportation for seniors and people with disabilities, and ridesharing. Peter has more than 19 years of experience in the public transit and ridesharing industry. Prior to joining CCTA in 2006, Peter managed the VINE transit system in Napa County.